I’ve always struggled with what I want my website to be and how I can really create content that is a true reflection of me and what I want to share with my readers. 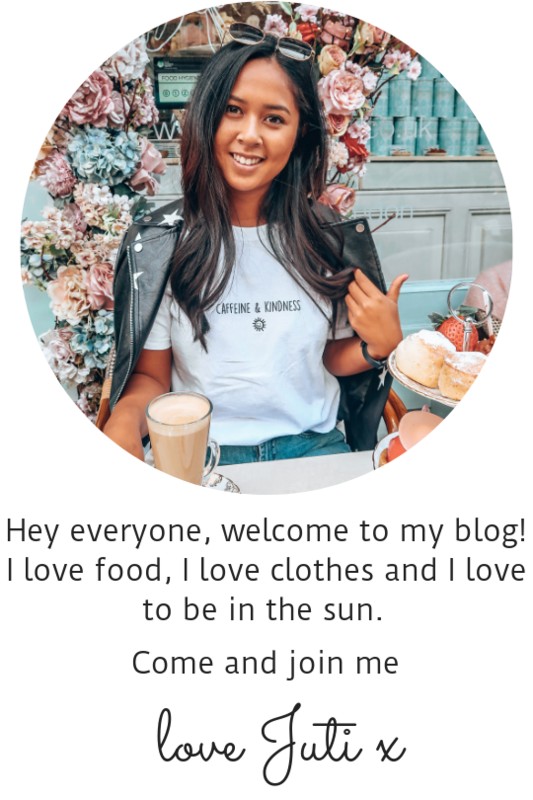 Initially I wanted this blog to be about brunch because I loved it and went so often but always thought that food bloggers had to really understand more about food and flavours so although I love to eat, I felt like I was always stunted in this sense to really invest my whole heart into it. Food – This is such a huge part of my life, my parents have had a restaurant since before I was born, I’m obsessed with going out for food and I just love eating constantly, especially brunch. Travel – Although I’m not your typical backpacker and I’m definitely not a “off the beaten track” type girl, if I’m not googling where to eat, I’m googling what island of sun my bank account can afford. I love holidays so I want to share my experiences in new cities and also the food with all of you! Life – Quitting my job, helping manage my parents restaurant, being painfully broke, there’s a lot going on in my life and sometimes I need a release. I’m hoping to share what I’ve learnt and what I’m learning in my day to day life to help anyone going through the same thing..and also maybe the occasional random article like “what you have to watch on Netflix” because who doesn’t want to know that. Love – This was something new I wanted to add to my website. Since I was probably about 17, I’ve always been the friend my friends turn to for very honest (and usually stubborn) opinion on their relationships. Myself, I’ve been cheated on and messed around by friends and boyfriends but now I’m in a pretty good place when it comes to love and it’s something I want to share with you all. I want my blog to be an honest and raw representation of me and what I’m going through so I can help you and you can help me along the way; I wanna be able to talk about real people with you guys as my voice of reason. I hope this has given you a good idea of what’s to come and I hope you are as excited as me for some new content.